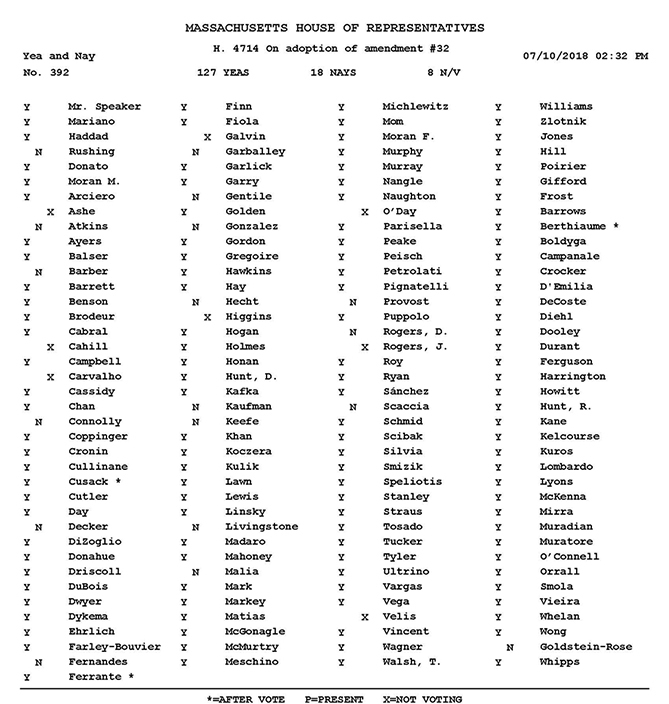 The Massachusetts House on Tuesday adopted a broad Economic Development bill that includes language calling for a Sales Tax Holiday weekend this August 11th and 12th, 2018. The House voted 127-18 in favor of the tax-free weekend when, as in past years, the 6.25% sales tax will be waived on most items priced $2500 or less. The bill now moves to the Senate, where it is expected to be taken up within the next two weeks.